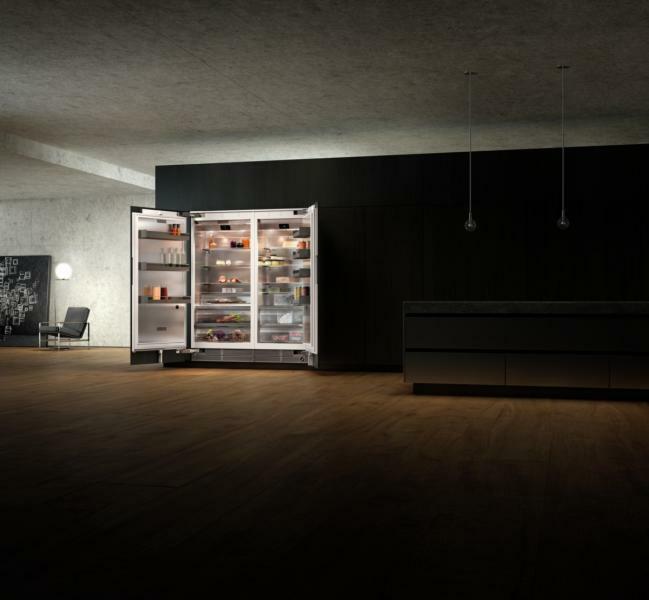 German high-end appliance maker Gaggenau has unveiled a new collection of cooling appliances with such features as push-to-open doors and proximity sensors. 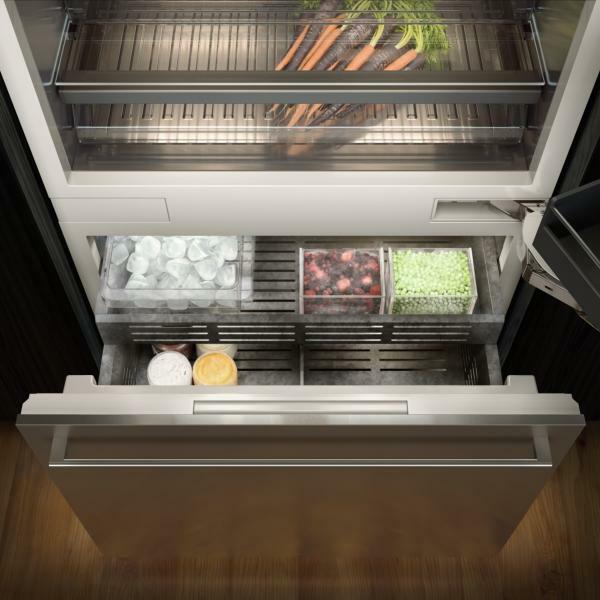 The Vario 400 series of fully integrated, built-in modular refrigerators, freezers, and wine cabinets are loaded with features. They are available with handleless doors that offer the manufacturer’s new opening-assist system. Users push to open the handleless door and the mechanism will open the portal for them. “Even the door’s ice and water dispenser anticipates your needs and activates automatically the light and touch keys as you approach, thanks to its ingenious proximity sensor,” the company says. 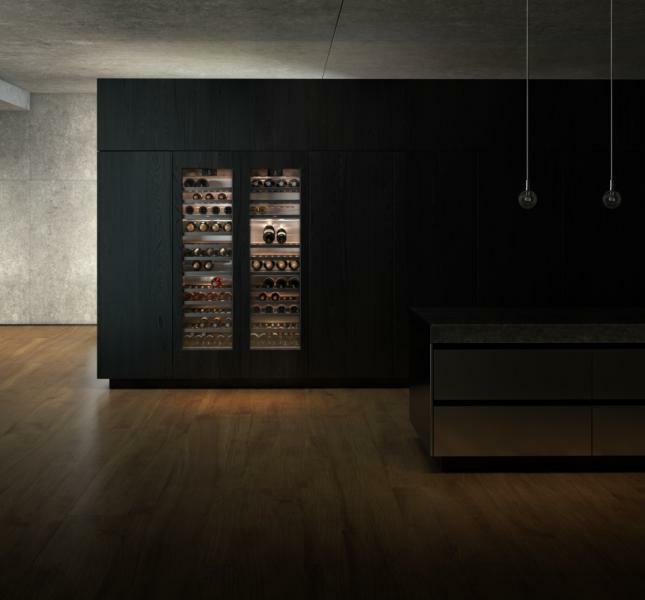 Products come with furniture-style wood fronts, stainless steel, or glass doors (for wine cabinets), stainless steel interiors, and dark anthracite anodized aluminium elements. Additional features include clear glass shelving, solid aluminium door racks, and LED lights. The new Vario cooling 400 series will be available to purchase beginning fall 2018.